1. Christ is Lord over all because he is God. 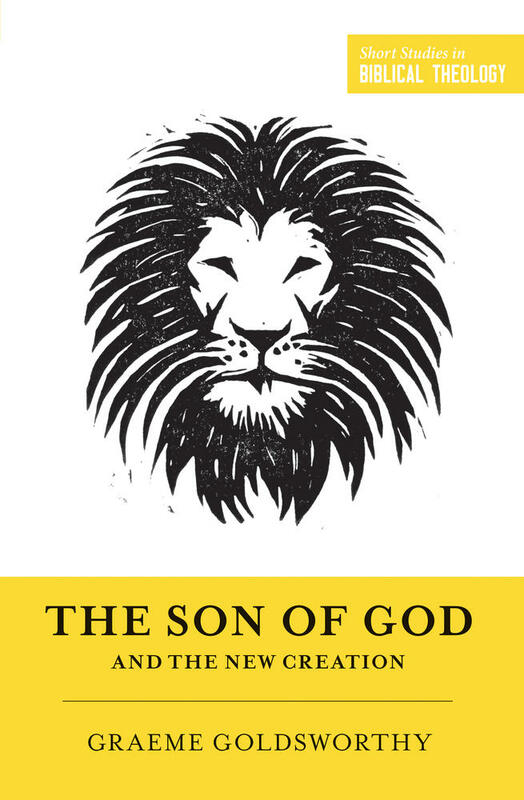 The Father is God; the Son is God; and the Holy Spirit is God. God rules over all things by his providential control (Ps. 103:19). Therefore it is also true that each person in the Godhead rules over all. Christ rules over all. This rule is comprehensive not only in its extent (over all of space, all of time, and all areas of human activity), but in its details—over each sparrow, each hair of the head, and each atom. 2. Christ is Lord over all because in his human nature he has accomplished perfect obedience, has won salvation for us, and has been given universal dominion as a reward. 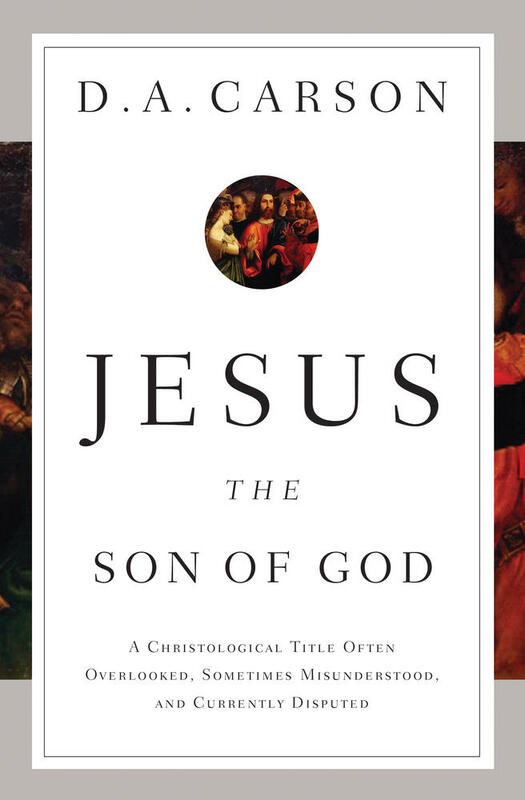 Christ is one person, and his rule over all things is a single unified rule. 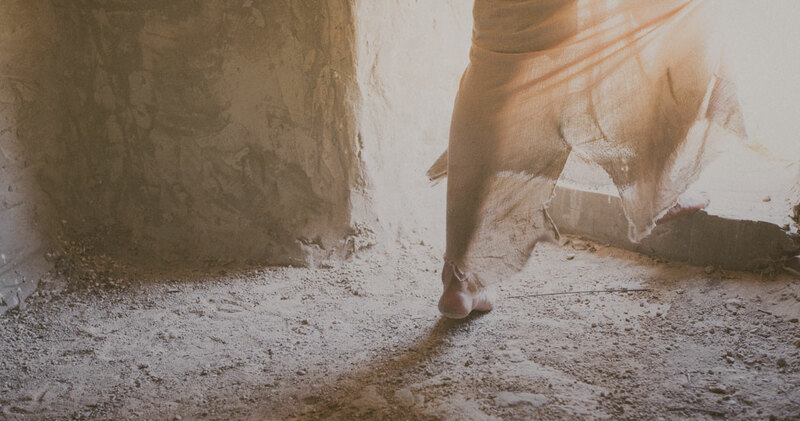 But he does so in two respects: because he is God, and also because he has achieved the final victory over sin and death through his resurrection and ascension. 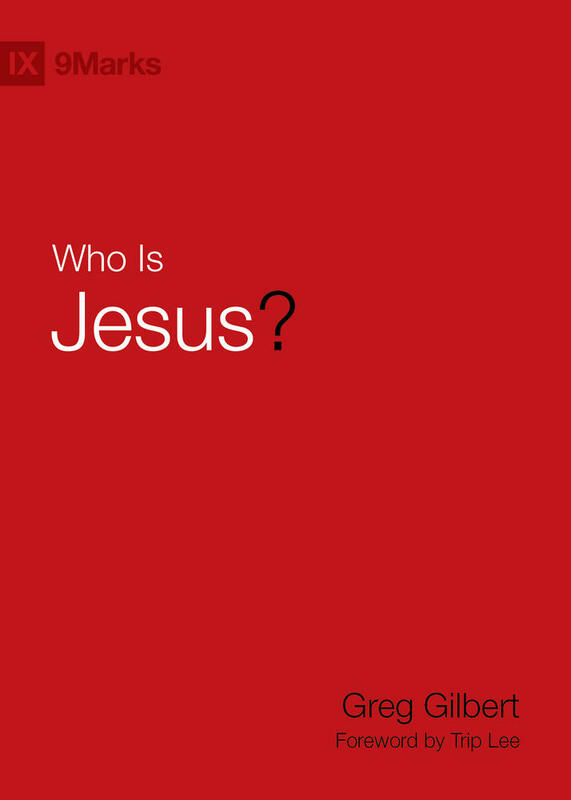 He is God and man in one person, on the throne of the universe. 3. Christ claims authority over both believers and unbelievers. The difference is that believers acknowledge and submit to his rule, with joy for the salvation they have received in him. 4. We are to obey Christ in all things. However, our obedience does not earn our salvation or contribute to becoming a saved person. We are justified by God's grace as a gift (Rom. 3:24). It is all God's doing (Eph. 2:8). It is Christ's perfect obedience, not our obedience, that has obtained for us forgiveness of our sins and all the benefits of salvation. We are saved by being united to him through the Holy Spirit and by trusting in him alone for our salvation. Genuine obedience is the offering that we give in gratitude to God, because we have already been saved. Because we are saved, we are empowered by the Spirit of Christ, and we bring forth the fruit of the Spirit (Gal. 5:22-23). Genuine obedience is the offering that we give in gratitude to God, because we have already been saved. 5. We are to serve Christ all the time, in all of life, with all of our heart. Christ is enthroned and deserves our obedience. Christ is altogether lovely and completely worthy of all our service. It is God's command for us to serve him. We were created and designed and destined for this service. We will find the deepest satisfaction and joy in life only in this service. The Holy Spirit empowers us for this service. In serving Christ we are serving the Father, the Son, and the Holy Spirit together, since the distinct persons indwell each other. 6. The means of grace guide us and equip us to grow in serving Christ. We should not suppose that our service is built on merely human effort. God in Christ provides the means of grace to guide, equip, and strengthen us. These means include Bible reading, Bible study, preaching, the sacraments (baptism and the Lord's supper), prayer, and fellowship with other saints in the church, the body of Christ. These means become effective through the presence and power of the Holy Spirit in us. 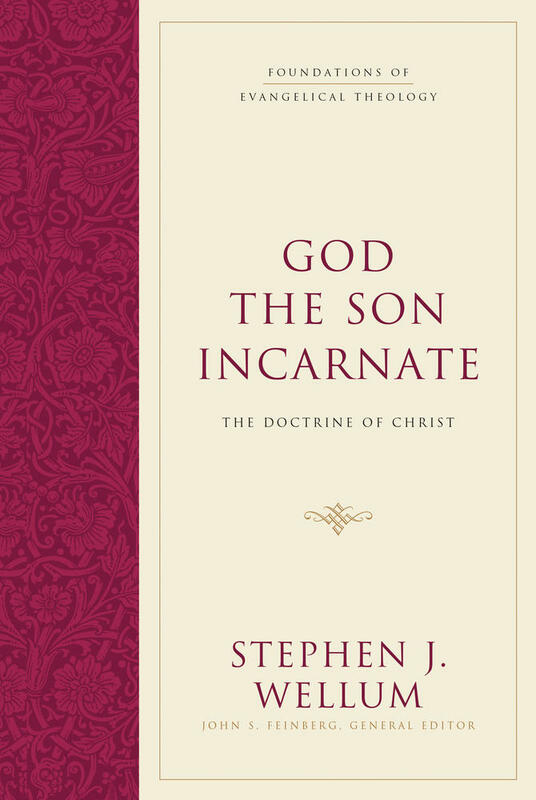 In addition, we can receive subordinate resources from the theological reflections and examples of previous generations of Christians. The leaders of the Reformation, and particular figures like John Calvin and Abraham Kuyper, have thought carefully and deeply about what it means to serve Christ in all of life. 7. Serving Christ makes a pronounced difference in every area of life. Christian believers differ radically from unbelievers in the inclination of their hearts. This radical difference gets expressed in differences all along the line in every area of life. We have motivations that differ from unbelievers. We look at the law and the world differently, because we acknowledge that law comes from God and the world is providentially governed by God. We look at ourselves differently, because we know that we are made in God's image and we belong to him. We have different purposes from unbelievers. We serve God and his kingdom, while they serve other goals, which are like counterfeit gods. The differences in starting point result in differences even in areas that many people consider to be "religiously neutral," like science and mathematics. Politics, work, social relations, social institutions, finance, and art need Christian reflection, as well as areas like church, marriage, parenting, and homemaking that have more commonly received attention. 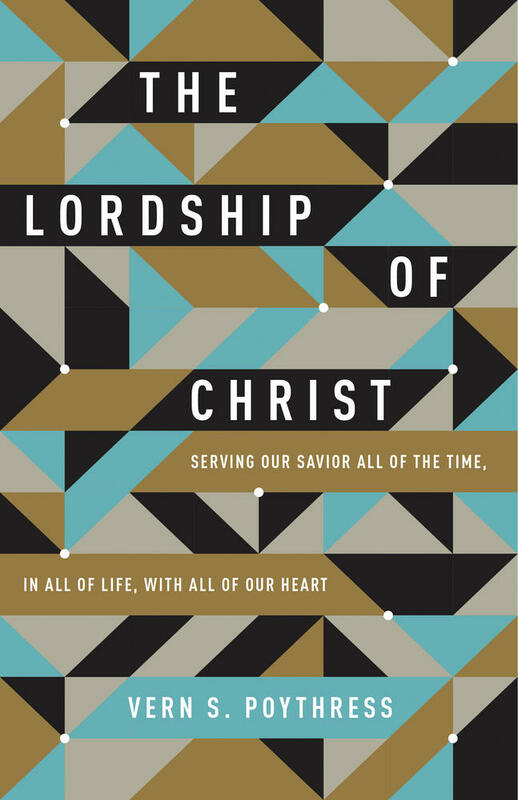 Helping Christians understand the implications of Jesus’s lordship over all of life, Poythress explores the biblical call to serve Christ, detailing the many areas—including politics, science, art, and education—in which service is possible. 8. Because of Christ's lordship over the world, we can sometimes learn from and cooperate with unbelievers in short-term projects. We can do this because God, in common grace, keeps them from consistently working out the rebellious inclination of their hearts. 9. Christ gives distinctive authority and responsibilities to people in various spheres of life. Authority comes from God; it is not merely a human invention. All human authority is limited because it is delegated by God through his Son. The responsibilities of officers of civil government, parents, church leaders (pastors and elders), business leaders (owners and managers), teachers, artists, farmers, and so on, are limited by God, and these responsibilities depend on what kind of authority belongs to each. Christians must study the Bible and consider its ethical implications for our responsibilities in each area. 10. Through Christ, God establishes a pronounced distinction between the church and other institutions on earth. The true church is the body of Christ, made holy by the indwelling of the Holy Spirit. It is manifested on earth in particular local gatherings of the body of Christ, and it is also enthroned with Christ in heaven (Eph. 2:6). By God's own appointment, it is distinct from other institutions by being holy and by being uniquely empowered by the Holy Spirit to accomplish God's will for its role in discipling and nourishing believers. Believers treat church members differently from the world. This distinctiveness is quite compatible with the church being a source of encouragement and empowerment for Christians to serve God all the time in all of life, beyond the bounds of the church's distinctive responsibility as an institution.